BIO: My involvement in the community as a public official goes back to my childhood. I had the opportunity to be around public officials and learned a great deal from many of them. My undergraduate degree is in political science. I served an internship in Washington D.C., and quickly learned I didn’t like living in a big city. 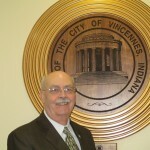 I came back to Vincennes and have been involved as a public official for several years. I am currently the Director of the Wabash Valley Regional Community Corrections after serving 25 wonderful years at Vincennes University, which is where I graduated from prior to attending Ball State University. 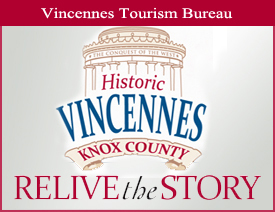 I enjoy seeing Vincennes grow, and believe that I have contributed, along with many others, in the development of Vincennes. 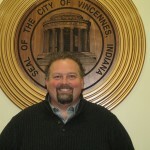 I represent Vincennes City Council District 3, which is a working class area in the middle of Vincennes. 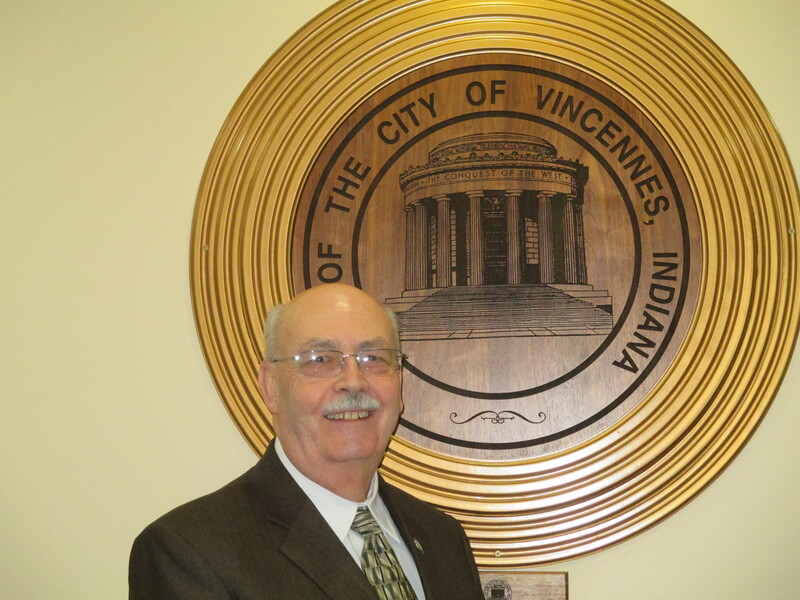 Listening to people is the most important part of the Council job, and their input weighs the heaviest when making decisions that have an impact on Vincennes. 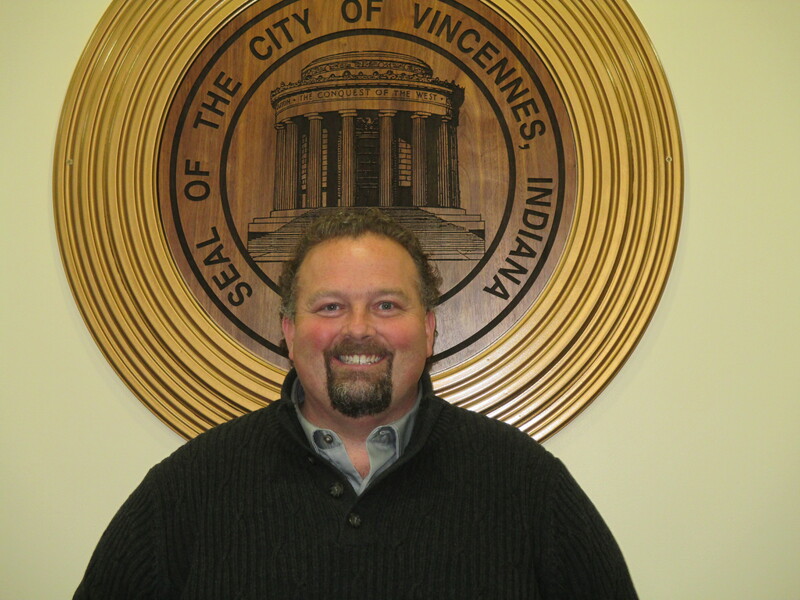 BIO: I was elected to serve the citizens of Vincennes as a member of the City Council after more than twelve years of employment in City Hall. My wife, Vickie and I are the parents of two children – Kelly and Jordan. I graduated from North Knox High School in 1967 and continued my education from 1967 to 1969 by majoring in journalism at Vincennes University. After proudly serving in the United States Air Force as a Morse Code Operator from 1969 to 1973, and receiving a Top Secret Security Clearance, I completed my education at V.U. by earning an A.S. Degree in broadcasting. This enabled me to be employed in the field of broadcast sales, along with radio and T.V. broadcasting of local news and sporting events for over 20 years. I attend the Community United Methodist Church. My hobbies include broadcasting, writing and art. BIO: I have always had a interest in politics. I always found it educational, engaging and entertaining. I followed this interest throughout my years in high school and college and ended up getting a degree that allowed me to teach government. The years of teaching governmental theory, processes, policies, rights and responsibilities eventually got me thinking about what else I could do for my community. An opportunity to run for a city council seat in my district opened up and I saw an opportunity to get more involved and give back to the community I love. During my time on council I’ve learned that teaching government is far different than being in government. While the classroom is different than the council and the council is different than the classroom, this experience has allowed me to grow as an educator and a city servant. I look forward to continuing the growth and development of the city we all love. BIO: Duane Chattin, 65, resides at 1809 N. 19th Street. He and his late wife Brenda are the parents of two adult daughters, Katie and Lisa. Chattin served three terms on the City Council beginning in 1984, did not seek re-election in 1995, and returned to the Council eight years later following his election in 2003 as an at-large member. 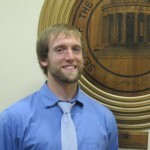 Chattin is a graduate of Lincoln High School, Vincennes University, and Indiana University, where he earned a bachelor`s degree in journalism and political science. A 2003 graduate of Leadership Knox County, he joined VU’s staff in 1983 and retired in 2018 as VU’s Director of Public Information. 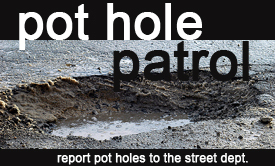 Chattin is a member of the Transportation Policy Committee for Accelerating Indiana Municipalities (AIM). He was a member of the Indiana Association of United Ways Board from 2007 to 2016 and chaired its Grants Committee and 2011 State Leadership Conference. He is a past governor of the North Central District and the Midwest District for Civitan International. A former member of the VU Law Enforcement Advisory Board, he is a trustee of the Midwest Area Civitan Foundation Board. Locally, Chattin chairs the Knox County Emergency Food and Shelter Committee and is President of the Vincennes Civitan Club. 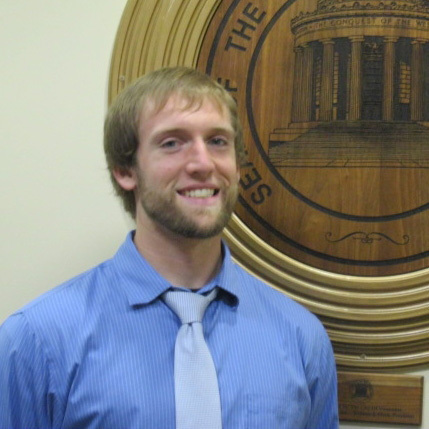 He is a member of the Knox County Development Corporation Board of Directors, Knights of Columbus, Harmony Society, Humane Society, League of Women Voters, Sacred Heart Catholic Church, Vincennes/Knox Preservation Foundation, and Knox County Cooperative Invasive Species Management Area. Chattin is past president of the Riley Elementary School PTO, Knox County United Way, Knox County Humane Society, VU Alumni Association, and Knox County Board of Realtors. He is the recipient of the Knox County United Way’s 2014 Volunteer of the Year Award and VU’s 2011 Big Apple Award and 2002 President’s Award. He is also the recipient of Civitan’s 1995 Citizen of the Year Award, Knox County Humane Society`s 1995 and 1996 Community Award of Merit, and the Indiana Jaycee`s 1991 Outstanding Young Hoosier Award. Nationally, Chattin serves as a member of the Rail Passenger Association’s Council of Representatives, representing Indiana.